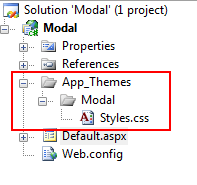 Abstract: The following article demonstrates how to use the Microsoft Ajax Control Toolkit’s Modal Popup with an ASP.NET 3.5 application. The toolkit can be downloaded from http://tinyurl.com/ajax-toolkit. Information on how to install the toolkit can be found at http://tinyurl.com/toolkit-info. 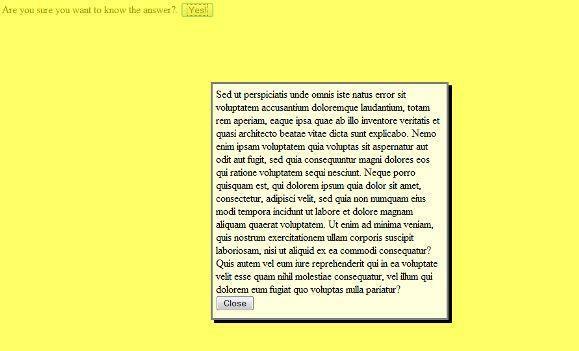 This instructs the website to use the Modal theme throughout the website. This is a simple way to centrally manage styles in a website. 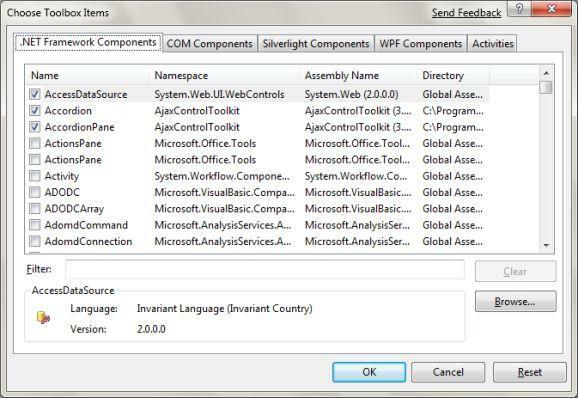 Browse to where you have installed the Microsoft Ajax Control Toolkit and click OK. 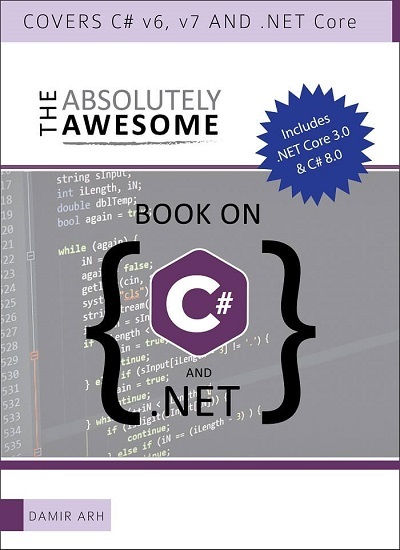 This will add the Microsoft Ajax Control Toolkit to the Toolbox. Are you sure you want to know the answer?. The hard work is done. Run the website and when you click on the button to answer the question, a modal popup will appear, disabling the controls in the background. 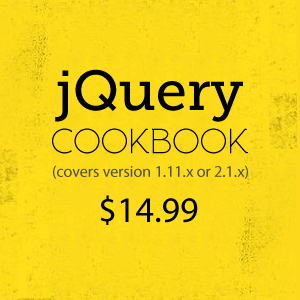 The code was tested on Firefox 3 and IE 8 and it worked. What exactly isn't working? 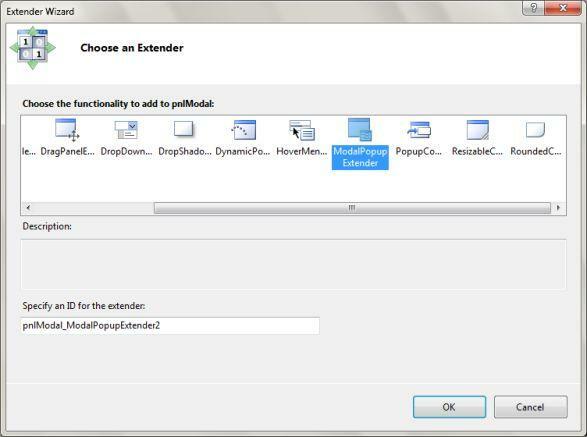 Can anyone tell me ....modal popupextender is not working on yes button bt an error is displaying on explorer - $common is null or not an object??? Please give me the solutions to this problem and send me the mail ....Full working show... thanks to regards.. 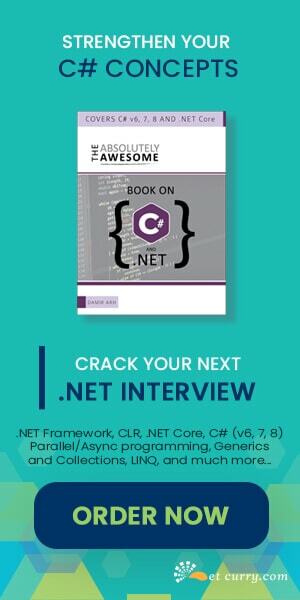 This is done in asp.net 3.5? Then why, Visual Studio 2008 says that filter and opacity are not known CSS property names? Is there a way to set two CancelControls? I mean, I have a panel containing two buttons, "Yes" and "No", that pops after clicking the cancel button. I want both those buttons two close the panel. Tahnks. Can i get the Code behind (.cs file) file for the btn_click(). The code is not working without it. When i click on the Yes! button, the popup panel is not displayed. You method is highly effective. Thanks for the cool article but it is not working. Tried with both IE and Mozilla. Getting warning: "Visual Studio 2008 says that filter and opacity are not known CSS property names". Also, The code is not working. When i click on the Yes! button, the popup panel is not displayed. Don't know why most folks are complaining this code doesn't work. It worked for me right "out of the box". Thanks for posting! Argh! I wish I could get this to work! Good Post! This was really helpful. But still looking forward for a well designed dialog box.